In 2006, a dynamic and community-minded woman in Jackson, MI, Karen Dunigan, formed an alliance of women with the intent to streamline fundraising help for local agencies. Since 2006, over 350 other chapters have formed worldwide! 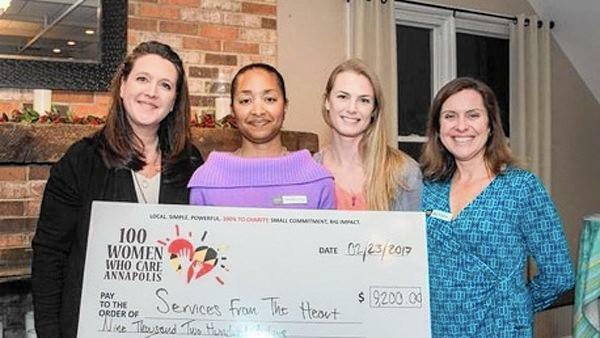 In 2016, 100 Women Who Care Annapolis was formed as a local chapter by founders Tara Segree, Sue Russell, and Kerry Tucker. 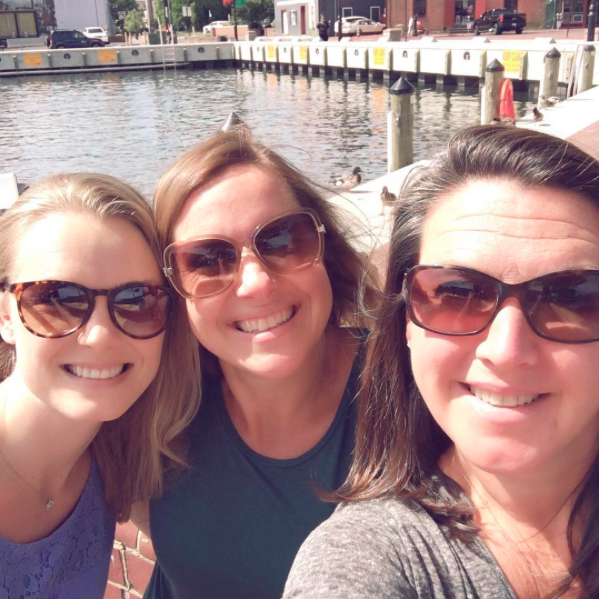 The ladies wanted to find a way to strengthen the Annapolis area community and knew that the best way to make the most difference would be to encourage the philanthropical spirit of others through the creation of a giving circle. Our leadership team: Emily Springer, Kate Licameli, Sue Russell, and Tara Segree.